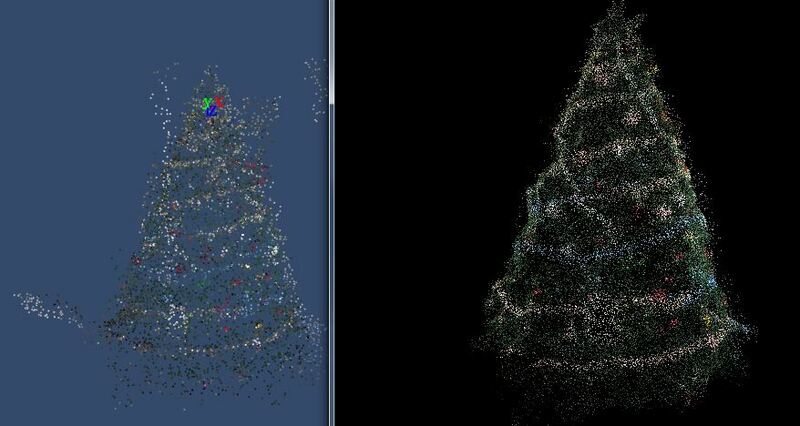 We compare the performance of our PhotoModel3D program with that of Project Photofly of AutoDesk. 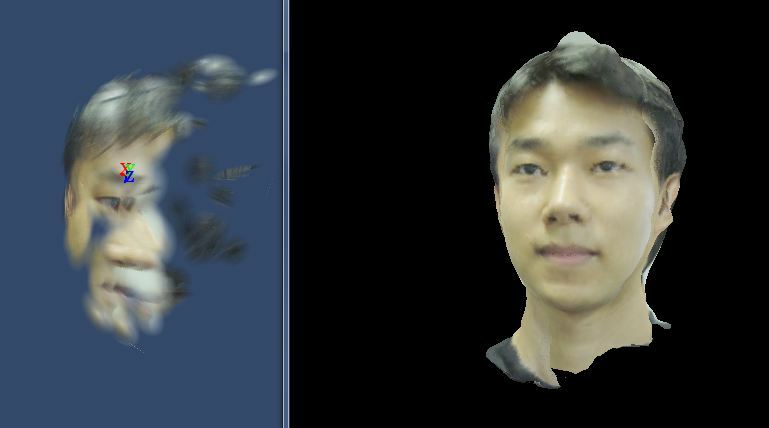 Project Photofly is a technology preview of automatically converting photographs shot around an object or a scene into "Photo Scenes" using the power of cloud computing based on advanced computer vision algorithms. 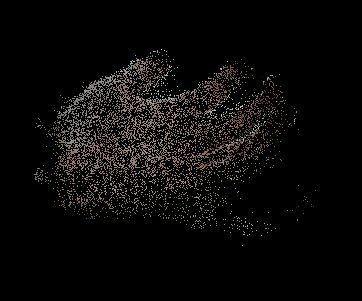 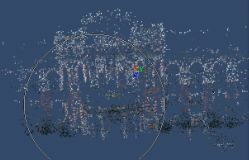 Both Project Photofly and PhotoModel3D are fully-automated, end-to-end 3D modeling systems that take as input digital photographs and produce 3D computer models as output without any user intervention. 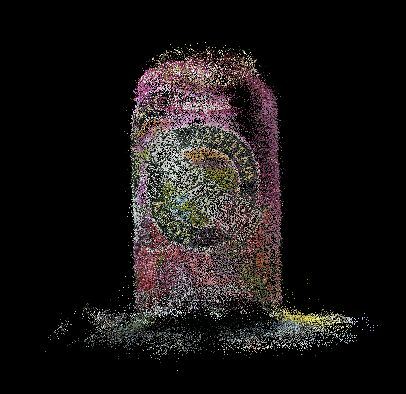 Input pcitures for the comparison study were taken using hand-held, cosumer-market, point-and-shoot cameras and camera phones. 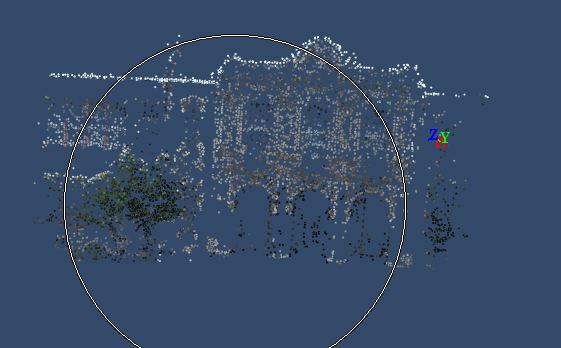 These cameras were not calibrated. 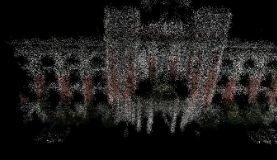 No special care was exercised and no photography equipment (e.g., tripod) was used in taking the pictures. 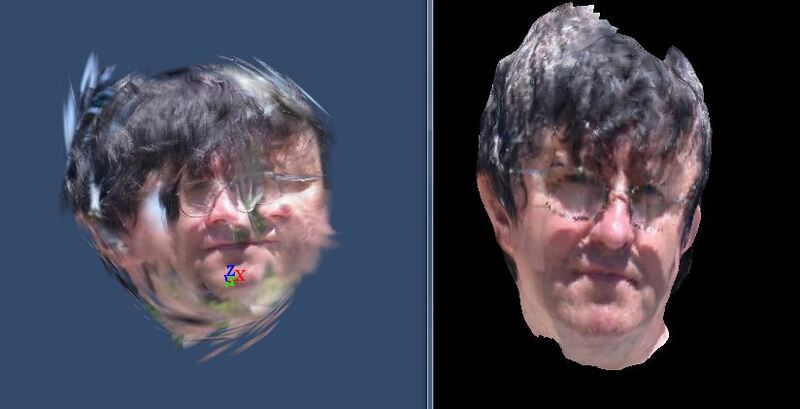 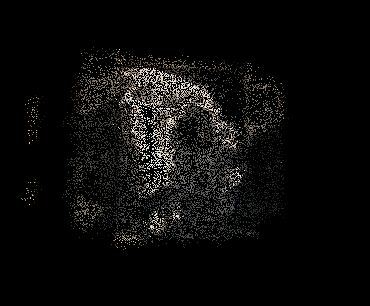 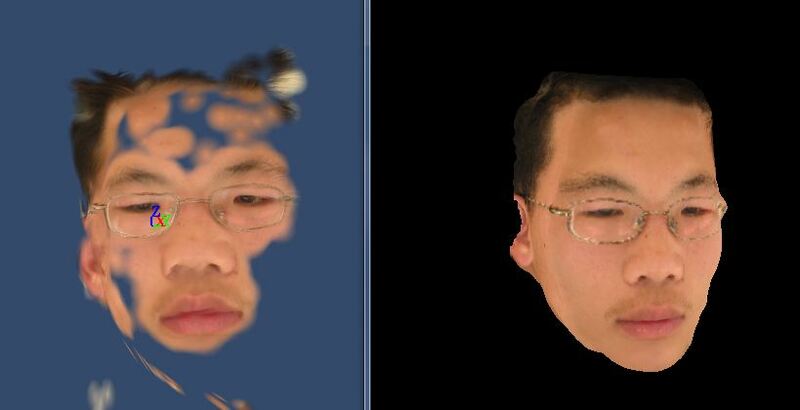 These pictures were of different sizes but we down sampled them to a uniform VGA (640x480) size for processing. 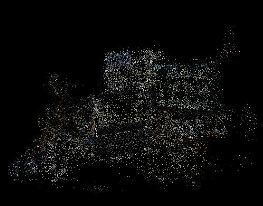 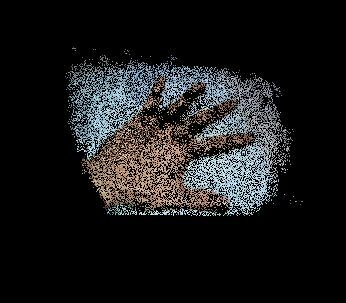 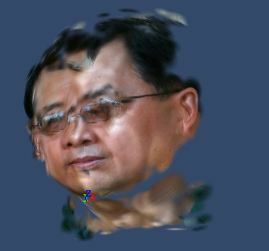 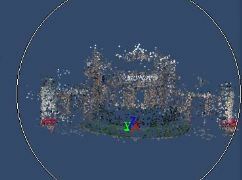 No other information, other than the VGA-sized pictures, were given to both programs for processing. 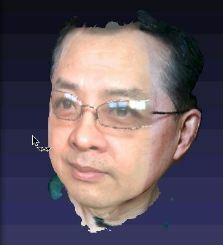 PhotoModel3D were tested on an Intel Core 2 Duo notebook (2.8GHz, 4GRAM) running Windows 7. 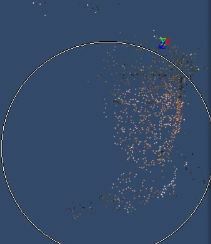 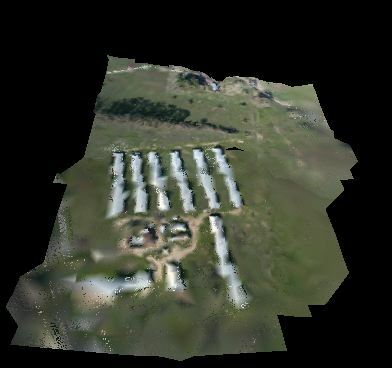 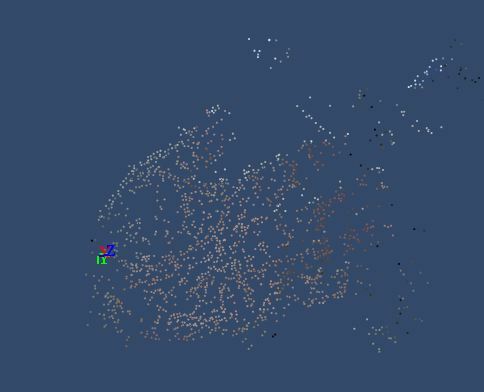 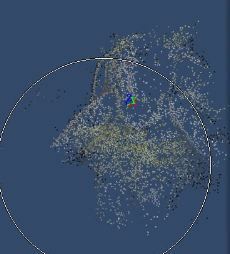 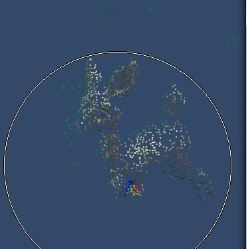 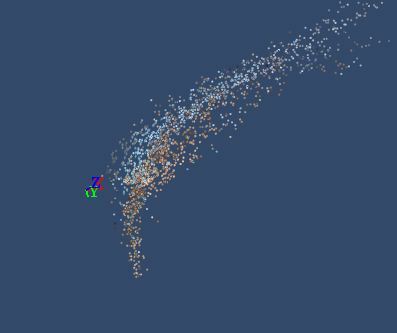 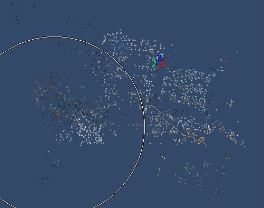 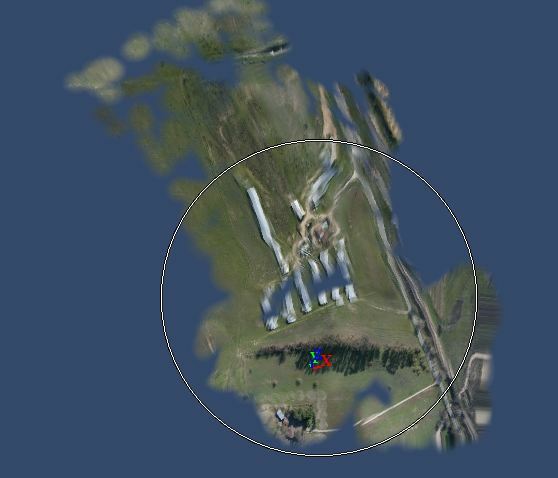 Project Photofly results were generated on Aug/3 to Aug/7, 2010 using Autodesk cloud computing facility. 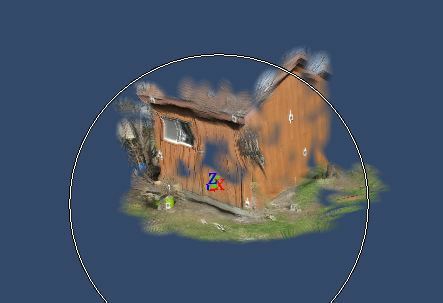 While both Project Photofly and PhotoModel3D infer 3D structure and camera motion information, the real-world data sets we use for comparison do not come with ground-truth camera motion parameters. 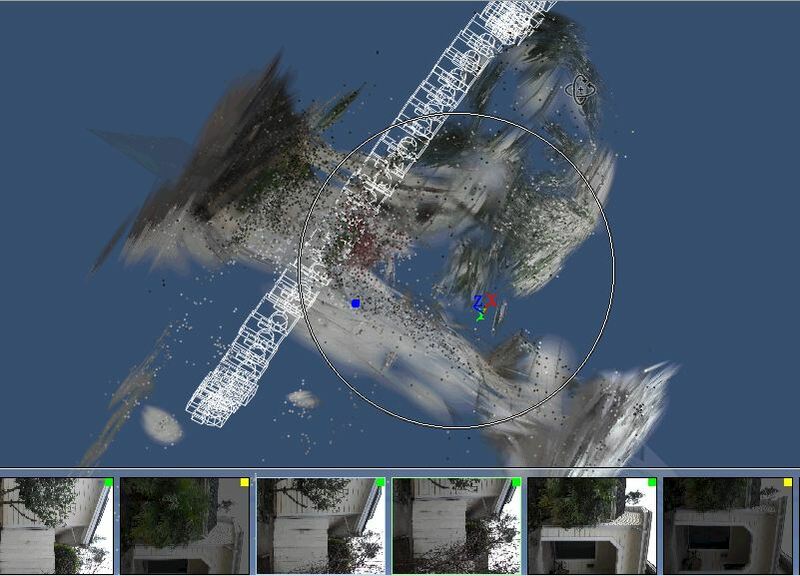 Furthermore, we do not compare runtime as Project Photofly was executed on an Internet Cloud, and PhotoModel3D on a standalone notebook computer. 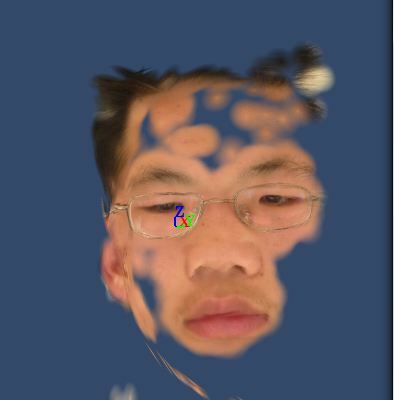 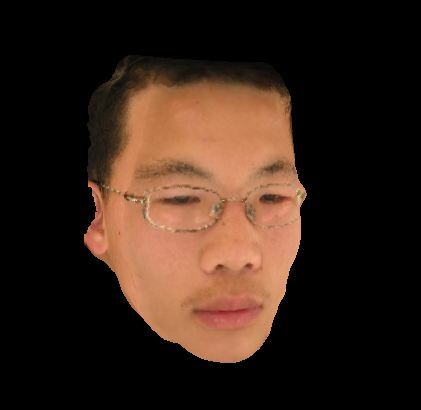 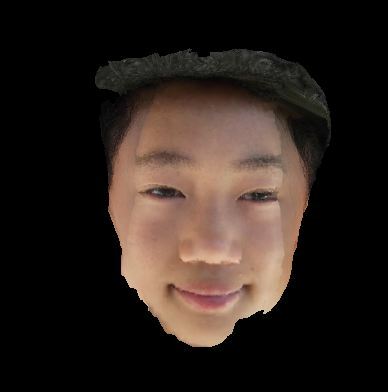 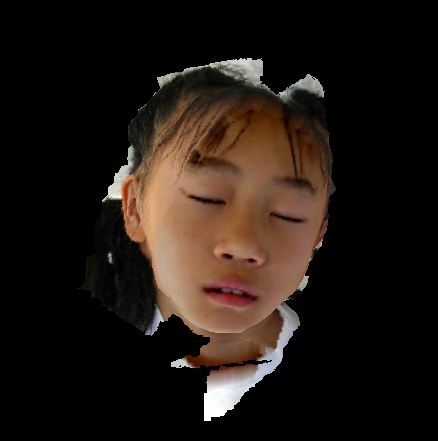 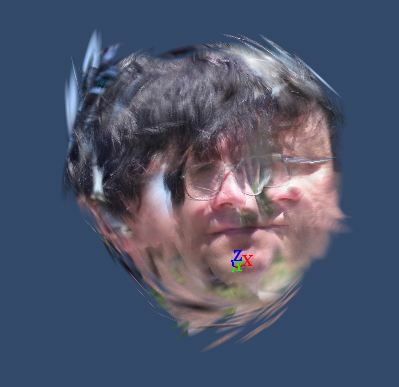 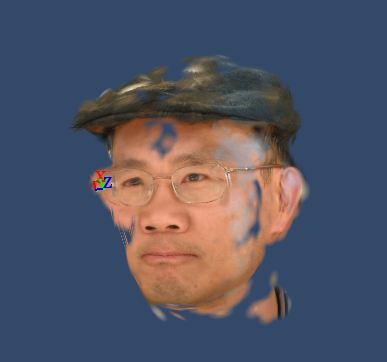 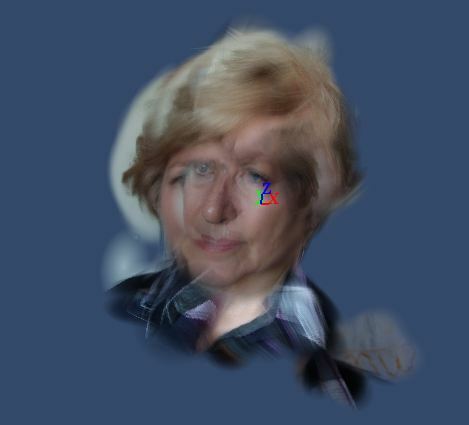 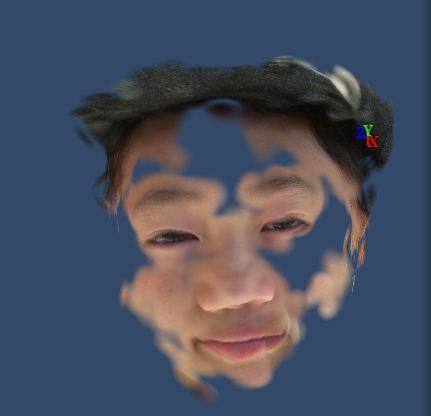 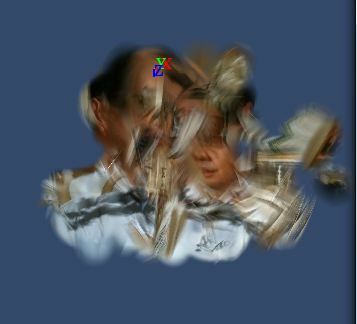 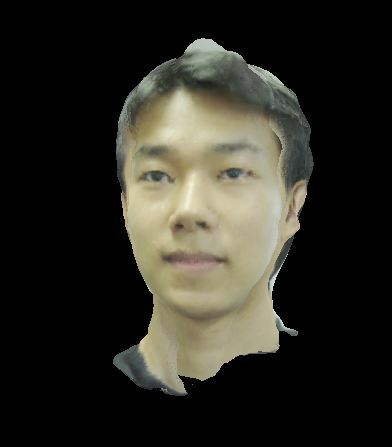 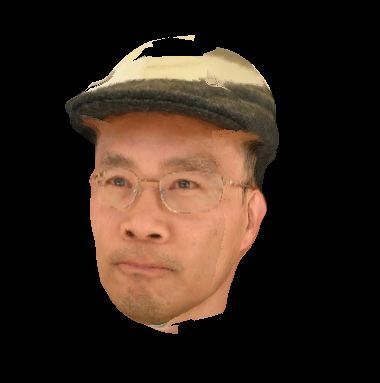 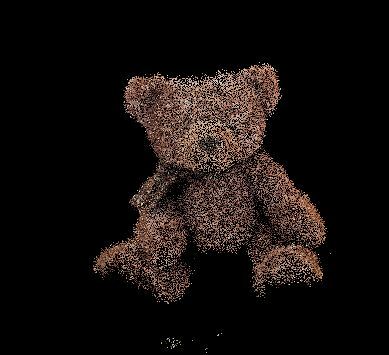 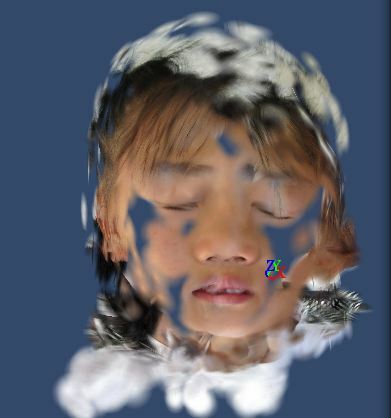 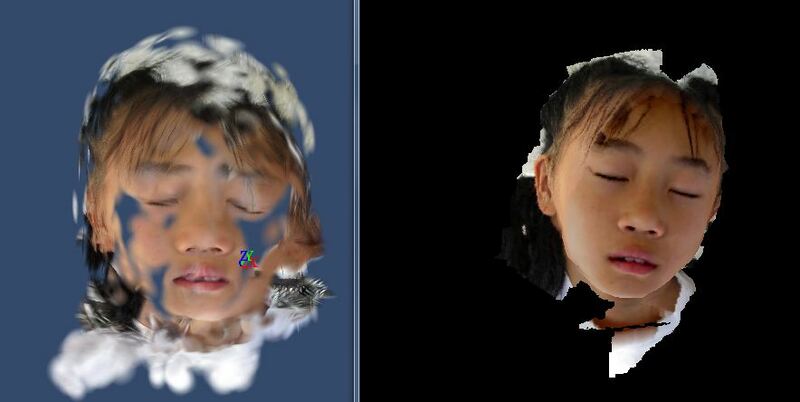 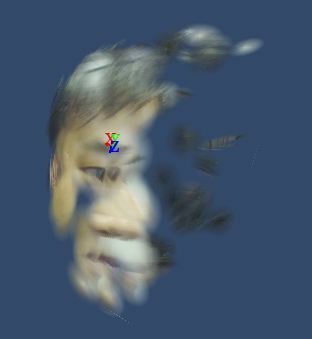 Both programs generate discrete (a cloud of 3D points) and continuous (textured-mapped surfaces) 3D outputs, but the texture-mapping algorithms used are quite different. 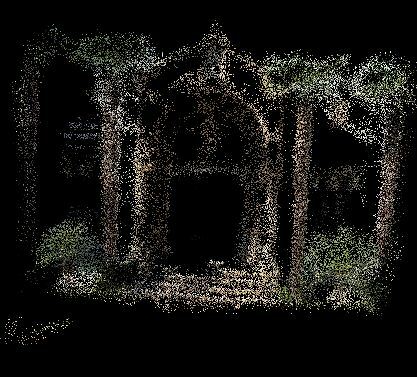 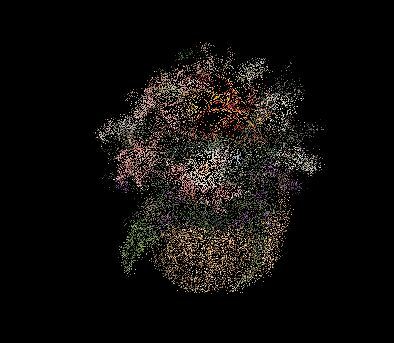 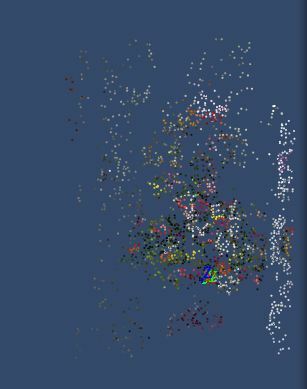 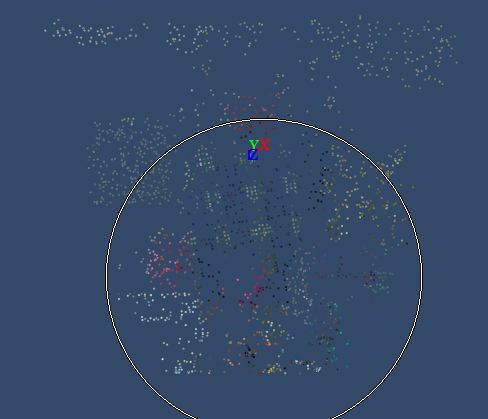 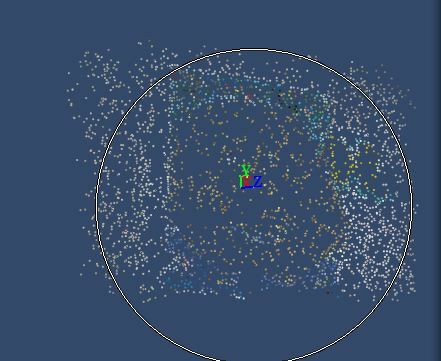 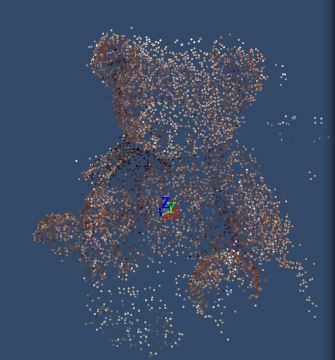 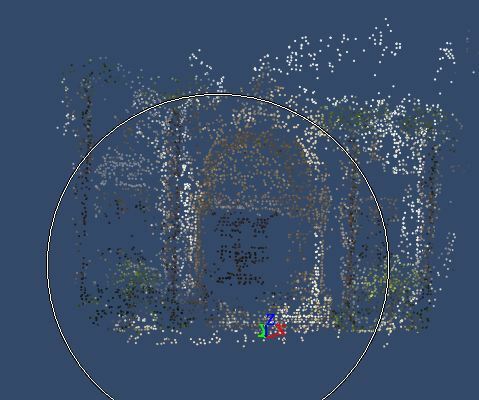 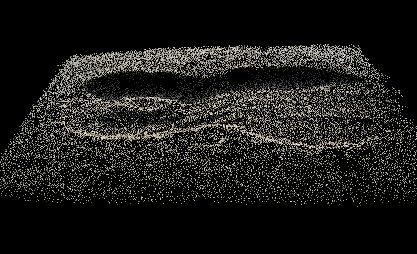 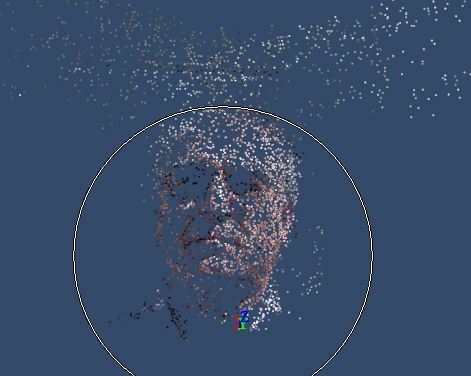 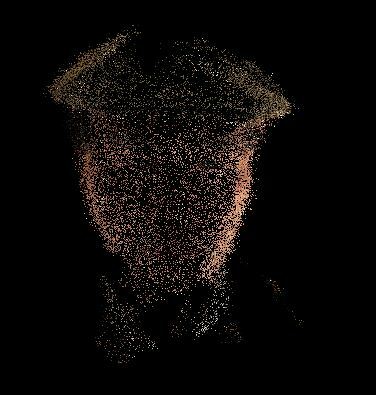 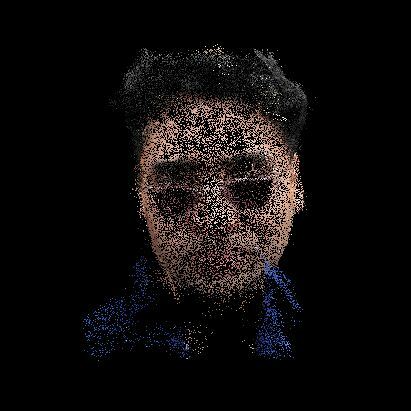 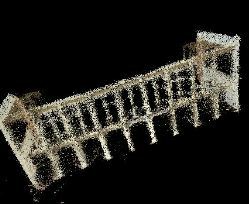 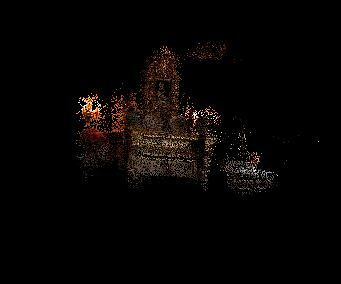 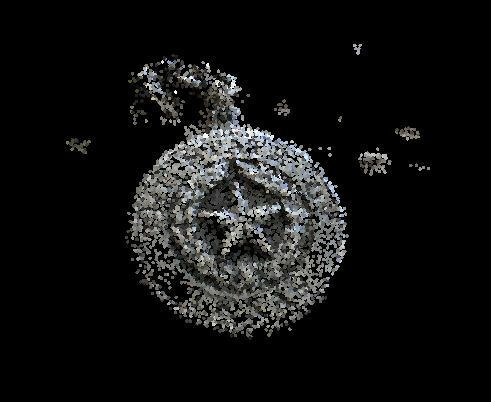 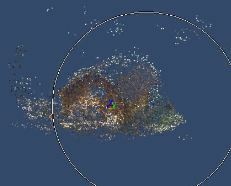 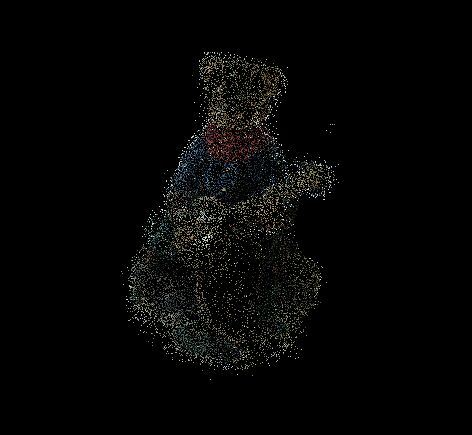 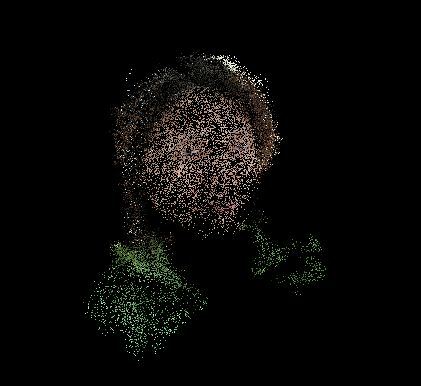 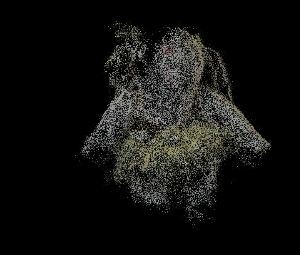 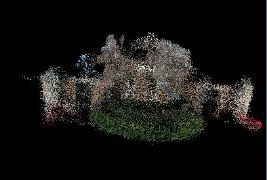 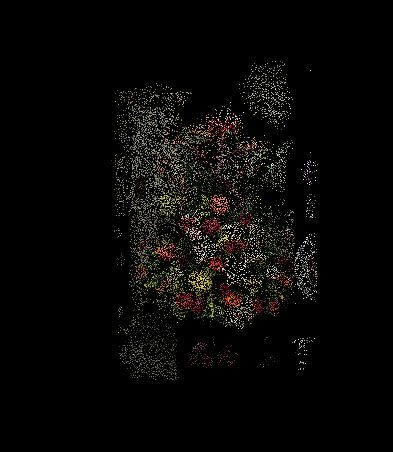 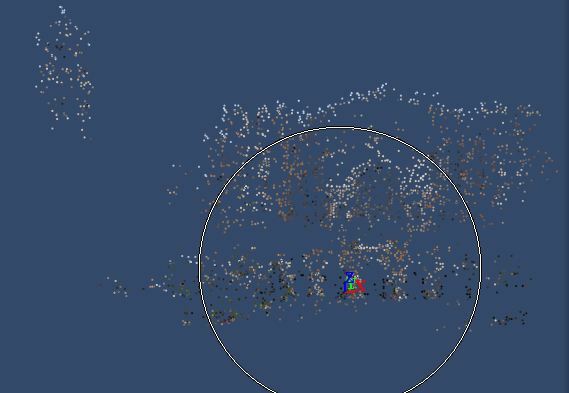 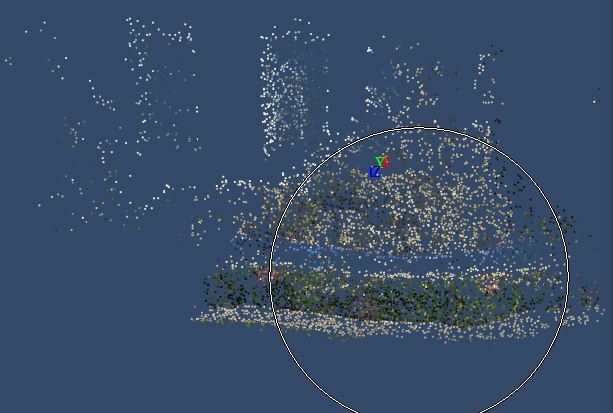 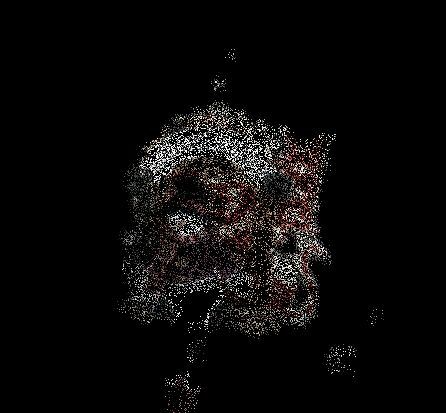 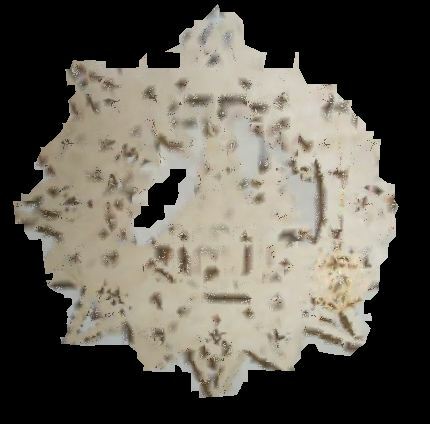 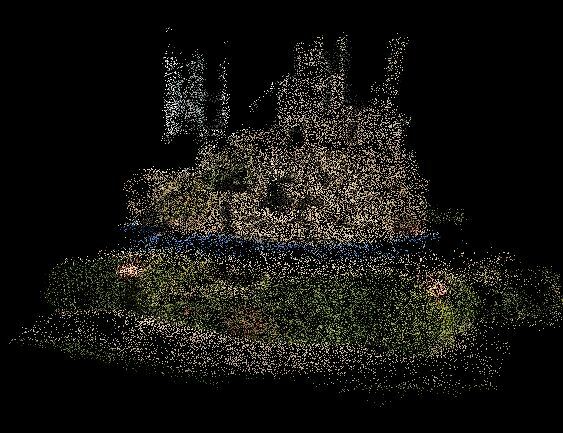 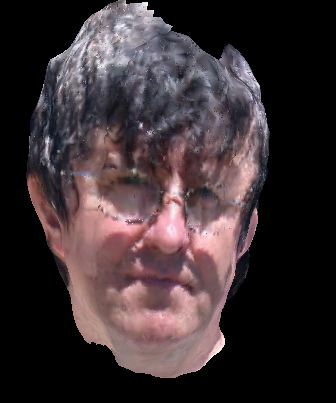 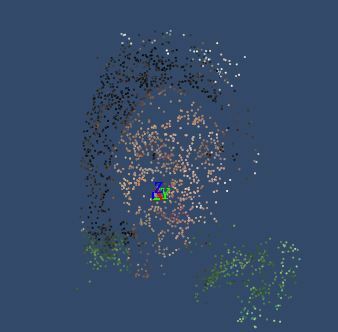 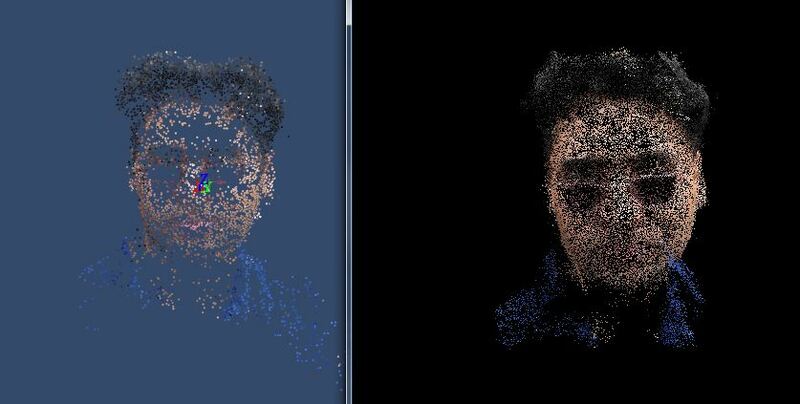 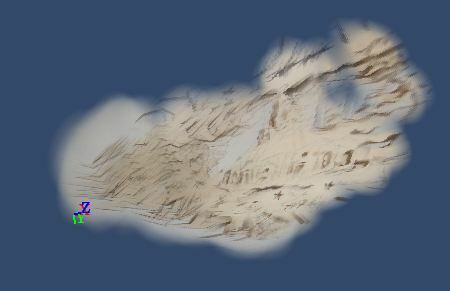 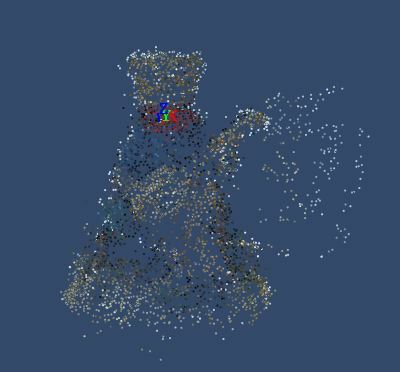 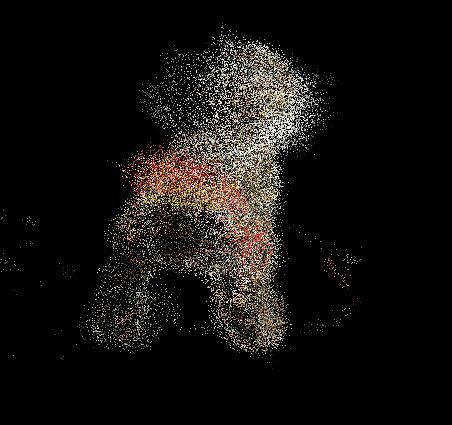 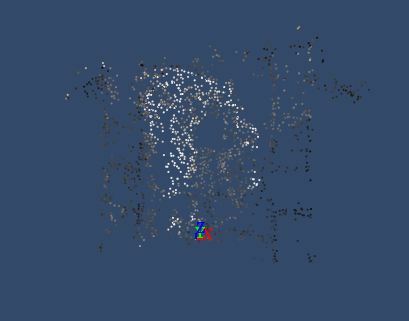 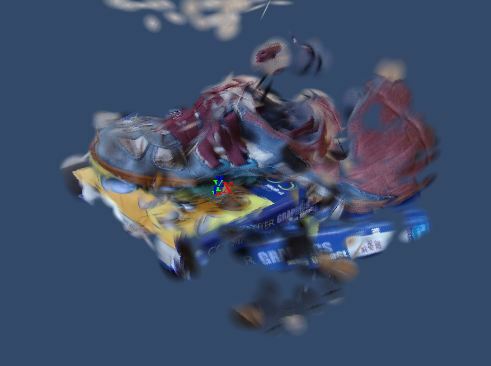 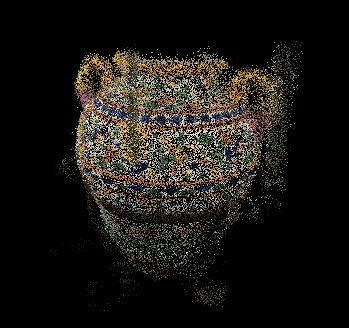 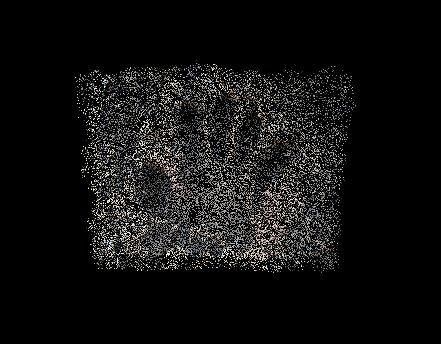 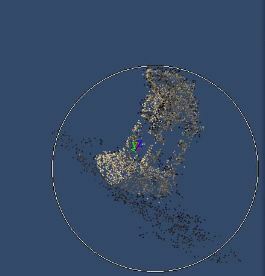 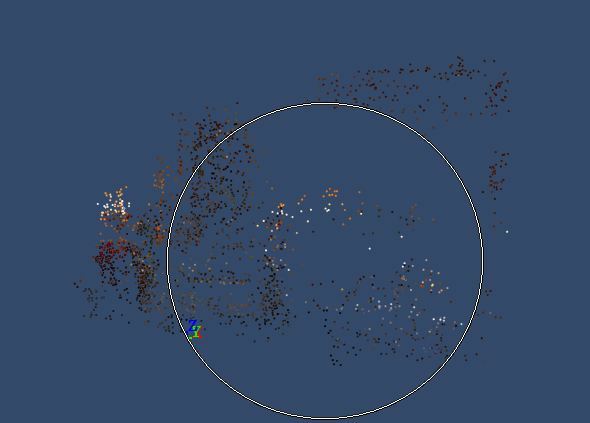 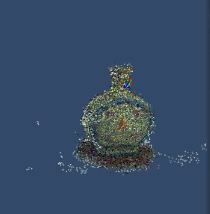 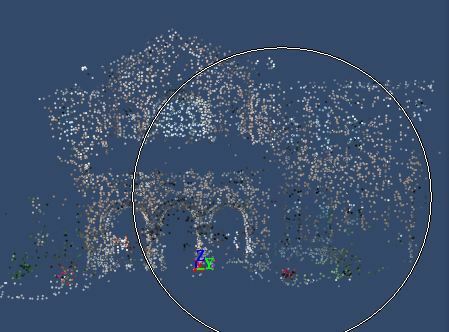 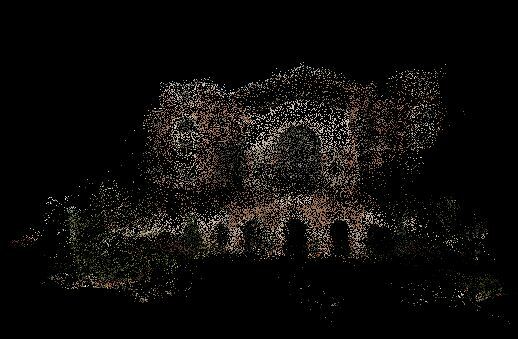 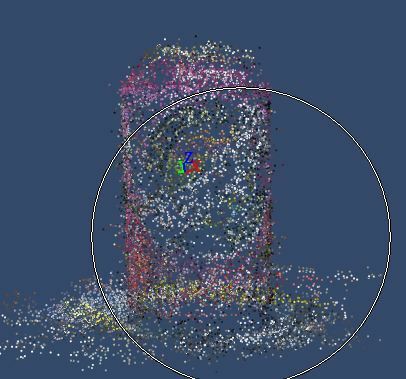 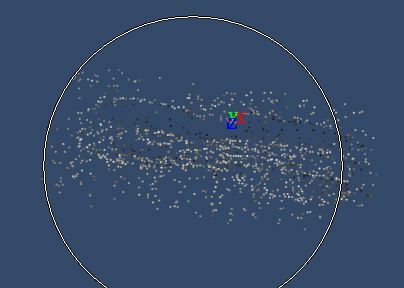 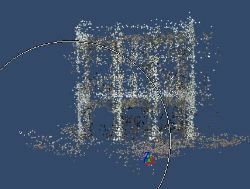 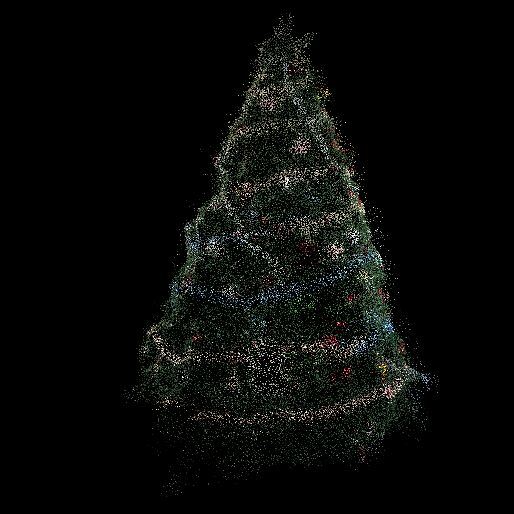 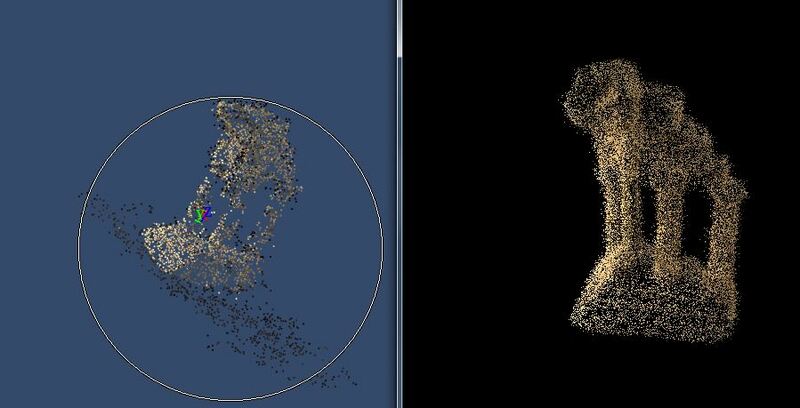 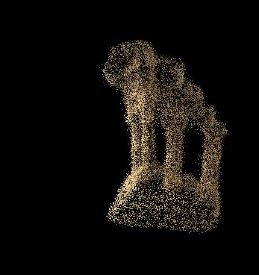 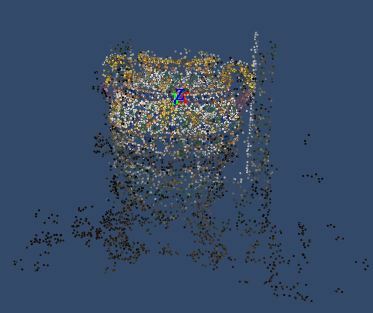 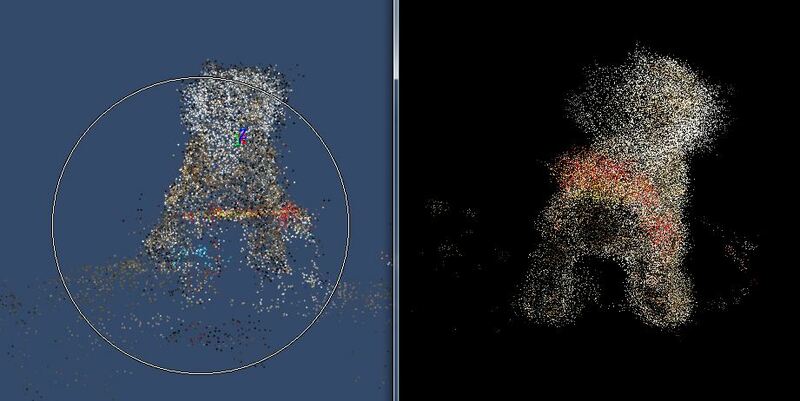 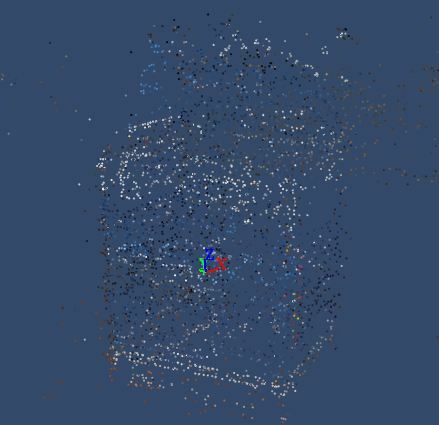 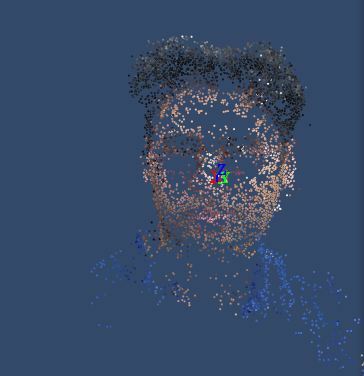 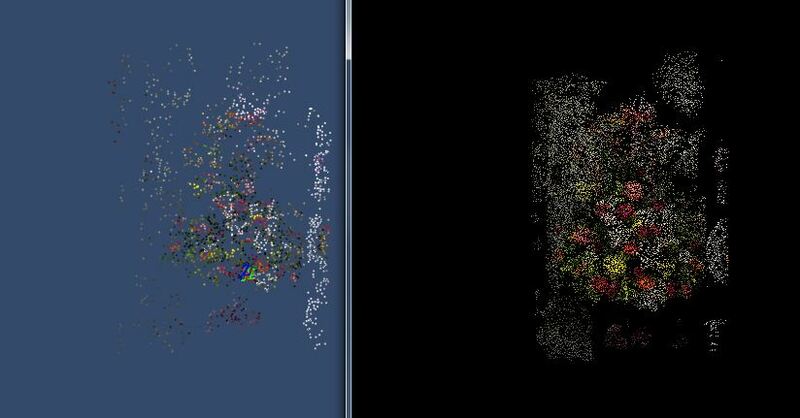 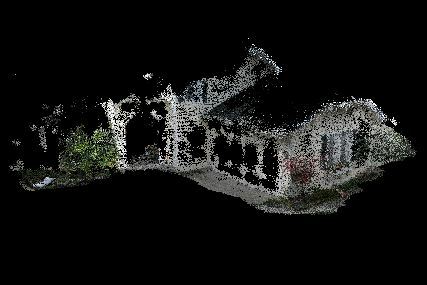 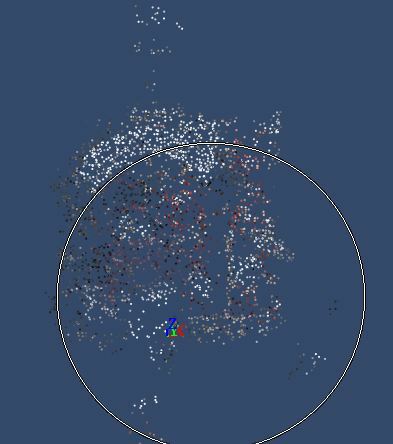 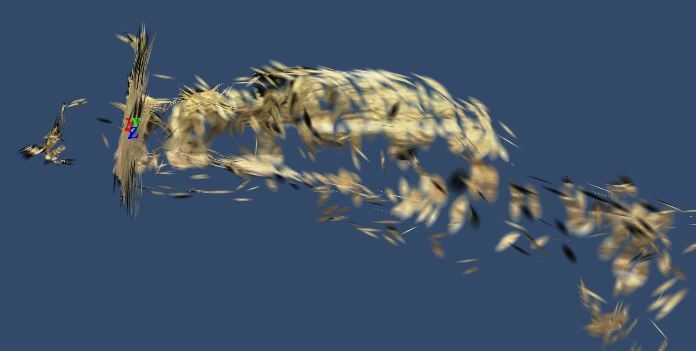 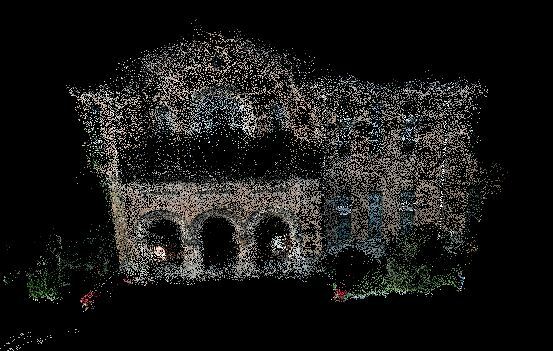 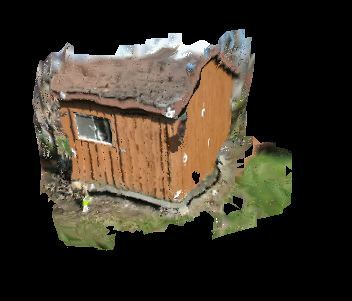 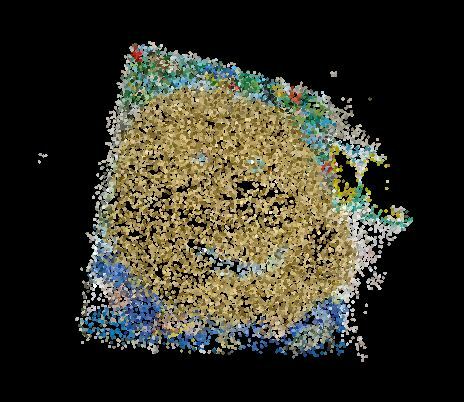 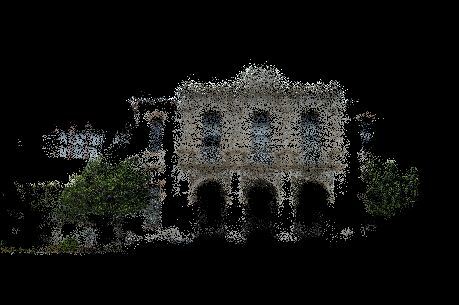 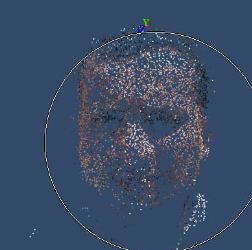 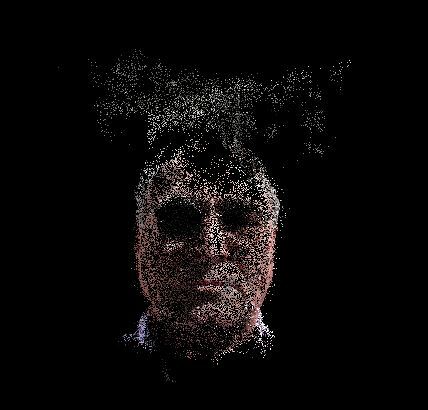 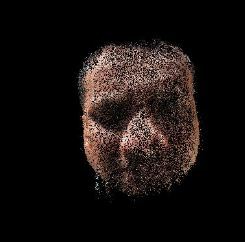 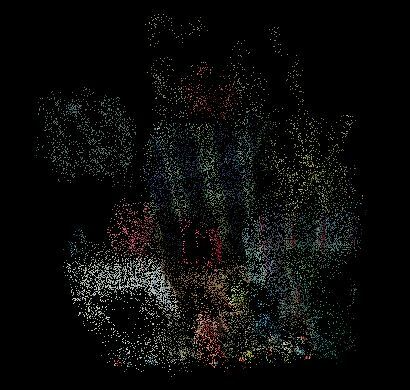 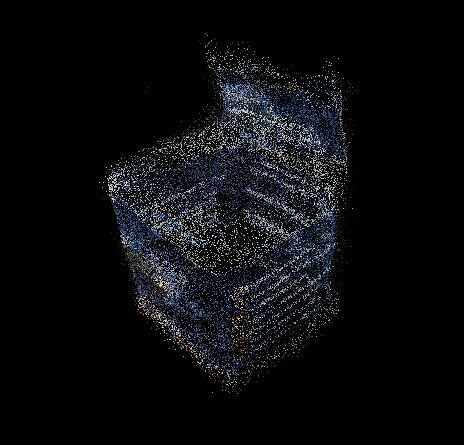 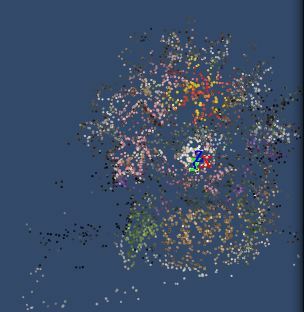 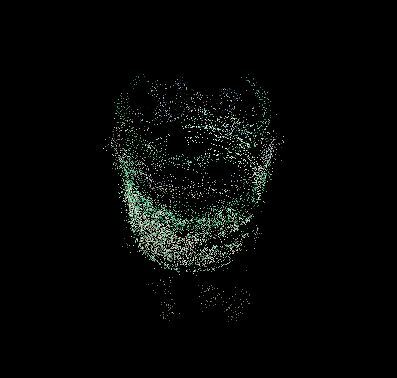 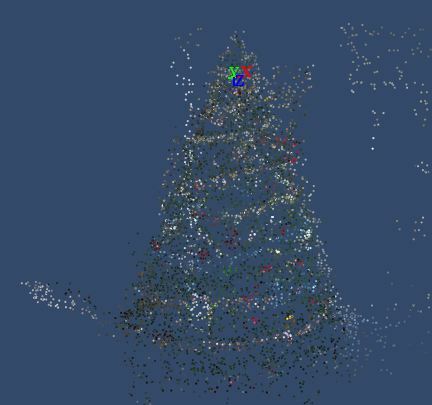 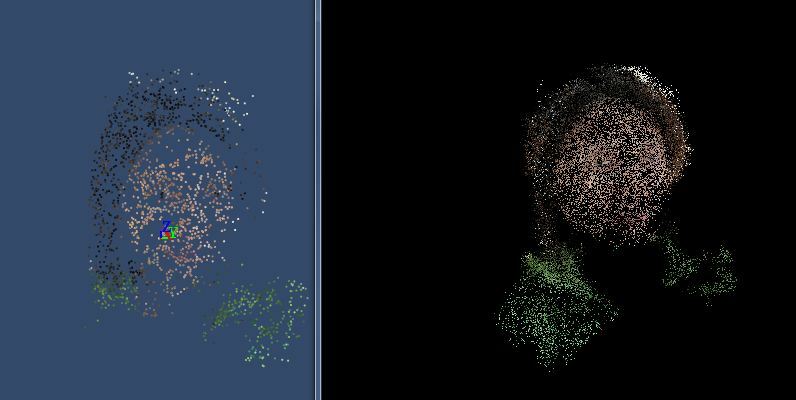 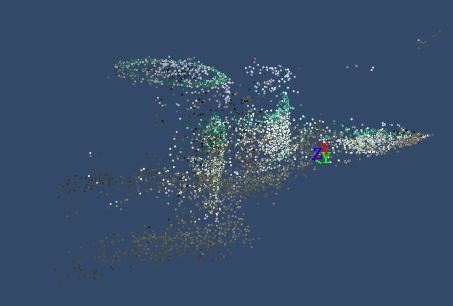 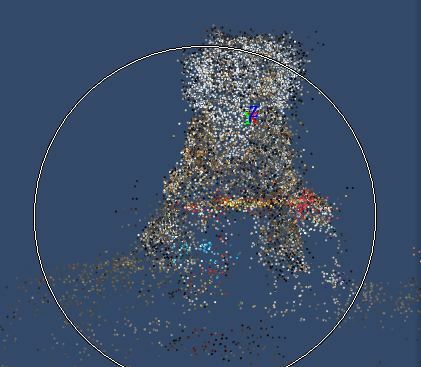 Hence, we only compare qualitatively the constructed 3D models in the point-cloud format - which both programs need to generate as an intermediate processing step. 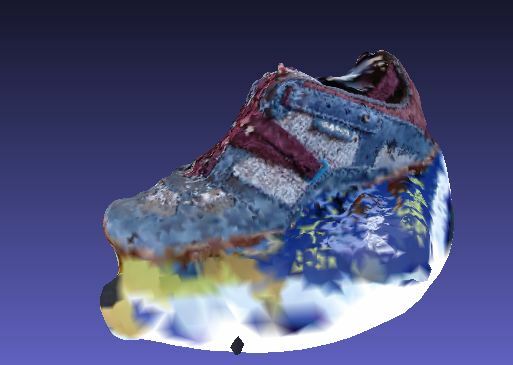 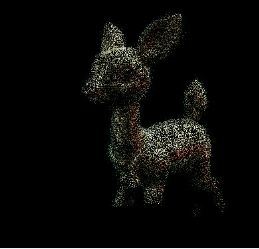 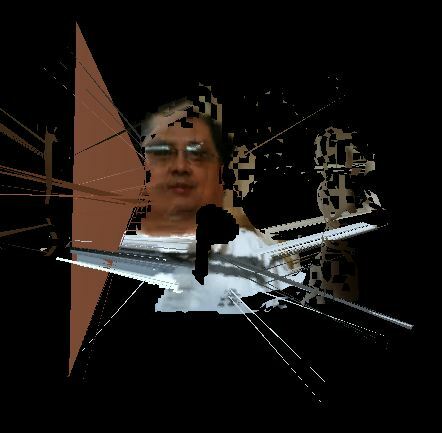 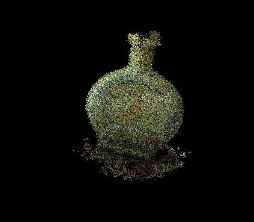 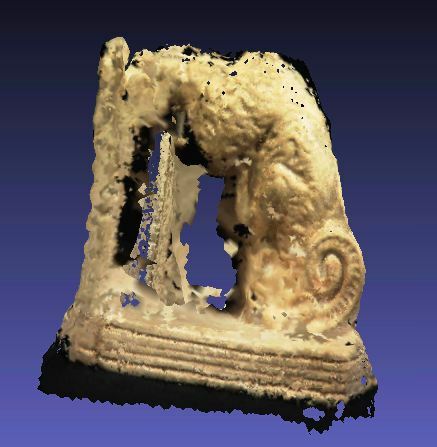 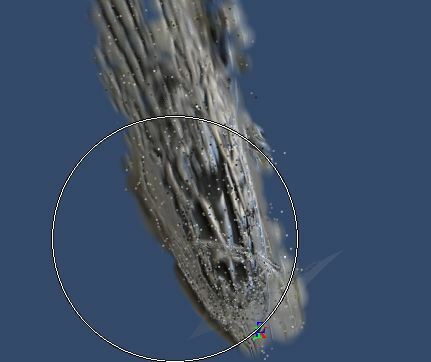 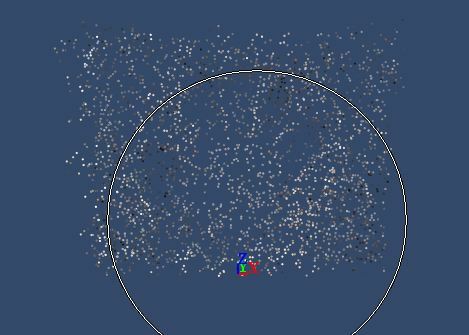 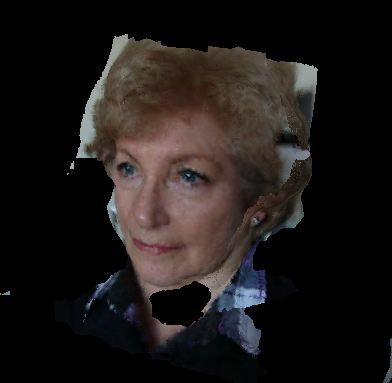 For each data set, sample input images and short movies of the constructed 3D models are provided.